The Young Adult Minsitry invited you to enjoy some classic comfort food as Fall approaches! 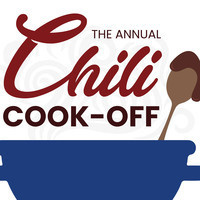 Games and music will be available while various chili dishes will be available for tasting! Do you have the Best Chili in the Church? Email lpyoungadults@gmail.com for a signup and enter the competition!